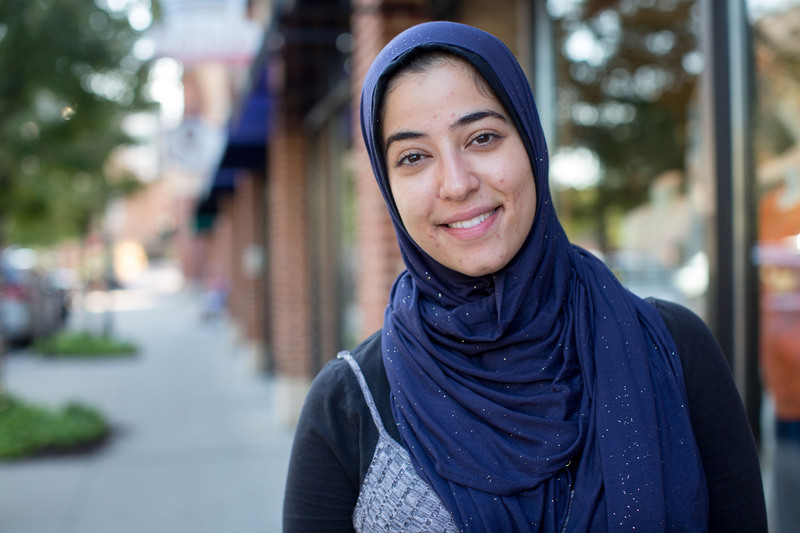 Malak’s full interview is part of our 360° video series Muslim in Appalachia. This series enables viewers to step into the worlds of Appalachian Muslims to experience what it means to navigate Muslim and Appalachian identity while challenging stereotypes of both. Bob Jones, 73, was photographed at the home of one of his ancestors, six generations back, Archibald W. Gribble in Pisgah, W.Va. Jones traces his ancestry back to the earliest European settlers to West Virginia, including seven generations back to Morgan Morgan, and his son David Morgan. The earliest Jones, David and Mary Jones, who immigrated from Wales, settled at White Day Creek in 1800. There are no photographs of those ancestors who lived prior to the invention of photography, so we’ve got other relatives, Homer and Louisa Riddle as stand-ins. 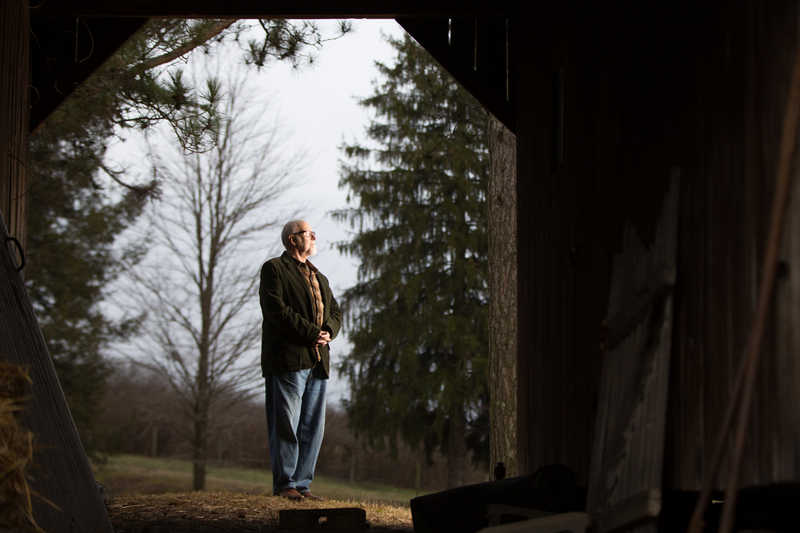 Bob Jones is a sixth generation West Virginian and a Muslim convert. He feels at home in Appalachia at the intersection between his Christian roots and Islamic faith and lives within 10 miles of where his ancestors immigrated to W.Va. in the 1800s. “West Virginia is my story,” he says. Bob’s full interview is part of our 360° video series Muslim in Appalachia. This series enables viewers to step into the worlds of Appalachian Muslims to experience what it means to navigate Muslim and Appalachian identity while challenging stereotypes of both. In ‘100 Days, 100 Voices’ Nancy Andrews presents photographs depicting the diversity of voices across Appalachia. These portraits strive to show the varied faces, passions, issues and opinions from around the region. Interviews have been edited for brevity and clarity. If you have an idea for ‘100 Days, 100 Voices’ please contact Nancy Andrews on Twitter @NancyAndrews or email at nancy.andrews [at] mail.wvu.edu.